New Footage in International Fate of the Furious Trailer! 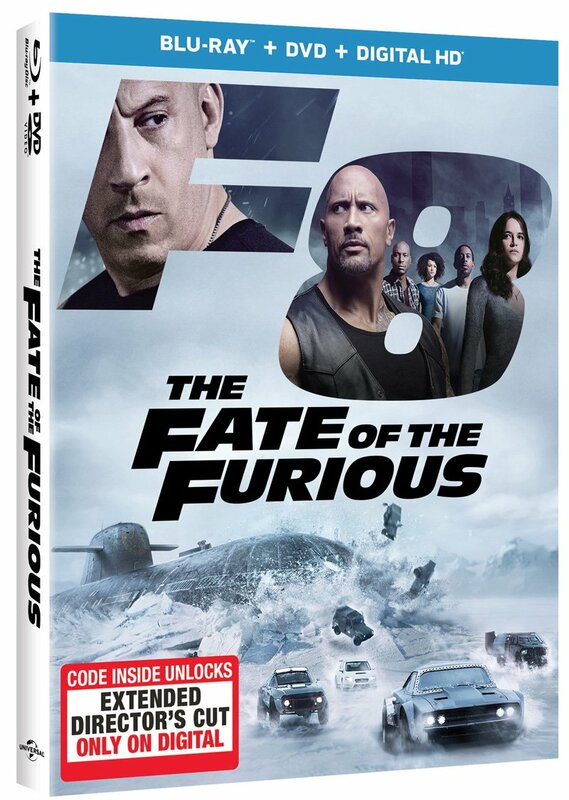 Universal Pictures Latino has released the new international Fate of the Furious trailer, which you can watch below! 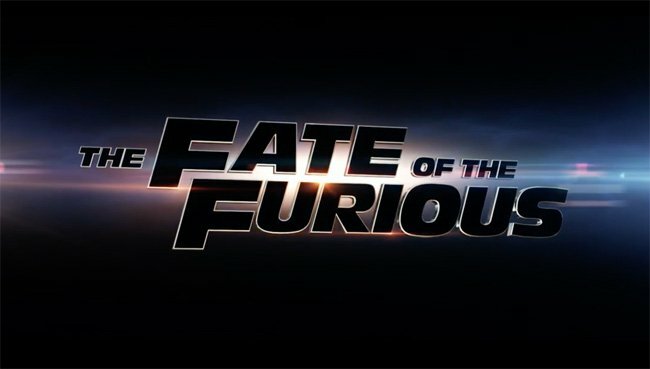 The Fate of the Furious opens in theaters on April 14, 2017. What do you think about the international Fate of the Furious trailer? Let us know in the comments below!